SEMCOR has been a reliable source of cutting-edge industrial products for companies throughout the Midwest for more than 100 years. We can supply and fabricate a wide variety of fluid handling products for just about any application. You can count on us for a tremendous selection of high-quality rotary vane actuators, along with a vast array of timely support services. Our St. Louis facility can distribute actuators throughout Missouri, Iowa, Kentucky, Illinois, Indiana and beyond. Rotary vane actuators control the opening and closing of valves via precisely applied hydraulic force. The actuator consists of opposing chambers connected by pressure equalizing passages located in the lower and upper heads. This creates a constant torque output through the entire rotation of the valve. Rotary vane actuator applications include valve control on pipelines and numerous high-speed, high-vibration industrial processes. SEMCOR is your one-stop resource for rotary actuators from Kinetrol. As a valued SEMCOR customer, you can always count on us for fast, reliable technical support whenever you need it. A great way to learn more about any of our rotary vane actuators is by reviewing the individual product descriptions or contacting us for additional information. 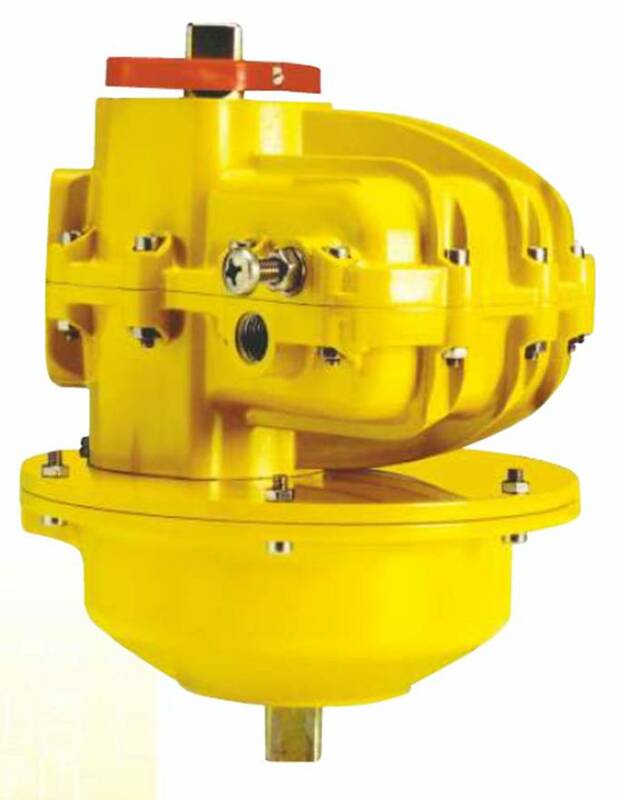 If you are having difficulty determining which rotary vane actuator is best for your application, our knowledgeable sales and service staff is standing by, ready to assist you.